The Friendly Party Bag Co.: The Friendly Party Bag Co are selling in Rose n Lily's Shop Chipperfield. The Friendly Party Bag Co are selling in Rose n Lily's Shop Chipperfield. We have had a busy week preparing stock for Rose n Lily's shop! the shop opens on 29th October 2011 and will be selling a selection of furniture and gifts and taking orders for personalized Party Bags and Christmas Stockings! Here is a sneak preview our party bag displays! 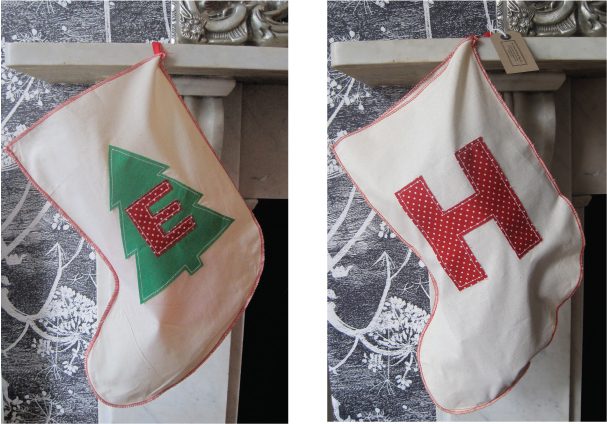 and of our gorgeous Christmas Stockings, tree or not to tree! Check out our shop to order. 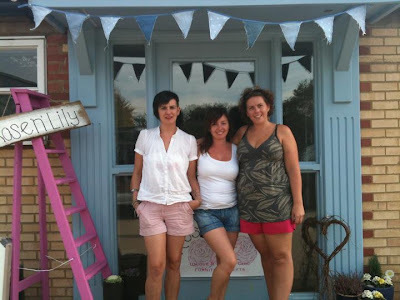 The Rose N Lilys Ladies outside their new shop! for more info follow them on Facebook. Happy Halloween From The Friendly Party Bag Co. The Friendly Party Bag Co 's ideas for Halloween.